​ Choosing a career can feel like a daunting task! Some people have chosen their careers following career guidance in school. Some have chosen according to advice from family and friends. Others have even chosen through inspiration from movies. Very few of us have the opportunity to obtain hands on experience of our potential career before embarking on the job itself or studying for 3-4 years and returning to work in the post. In 2016, an initiative was launched by SIDS Youth AIMS Hub-Seychelles which was determined to revolutionise the ‘career-selection’ experience. 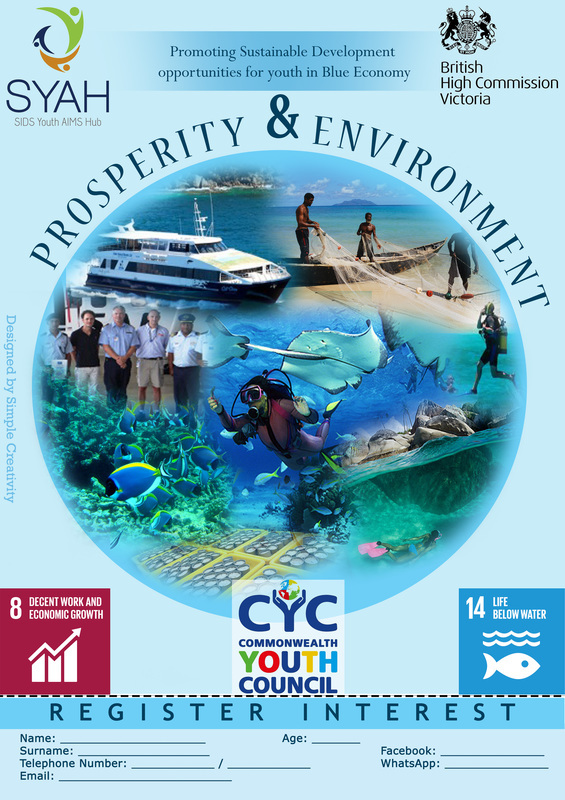 Through support by the British High Commission and Commonwealth Youth Council, the initiative served to promote sustainable development opportunities for young people in the Seychelles to learn about the different prospects in jobs available in the Blue Economy. Our approach not only benefits the youth of Seychelles but also aligns with the national priority areas of the Agency of the National Human Resources Development (ANHRD) where jobs in areas such as fisheries science, fish veterinarian and similar areas are second only to doctors on the national Human Resource requirement list. We are happy to say that the programme went very well. The first cohort completed the programme in February 2017. 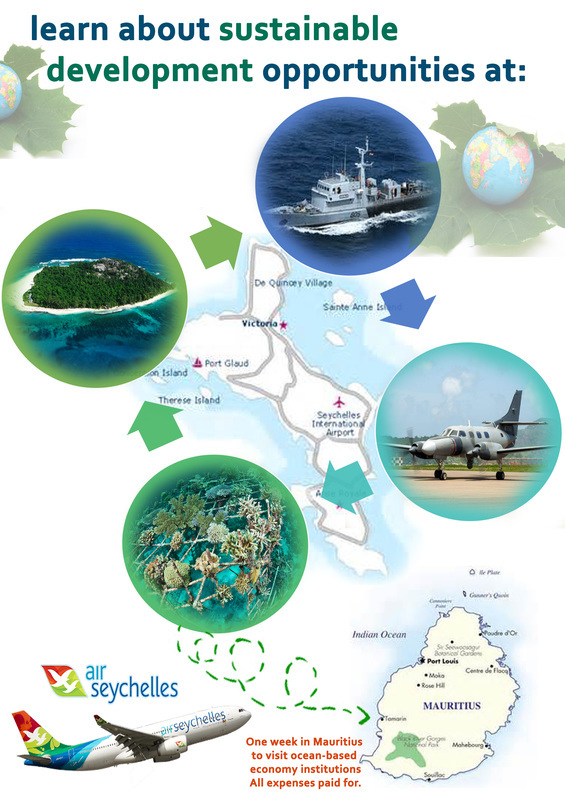 With the help of the Blue Economy Department, we have been able to secure funding from IOT and Seychelles Civil Aviation Authority for the second cohort of the programme. ​Complete the form (preferably on computer) and submit together with your CV either through email to syah-sez@outlook.com OR in person at British High Commission or Seychelles National Youth Council.